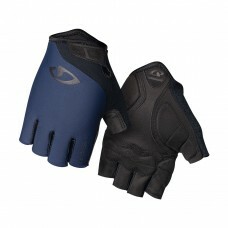 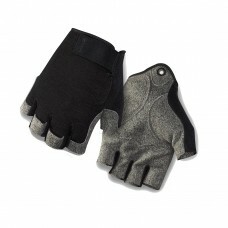 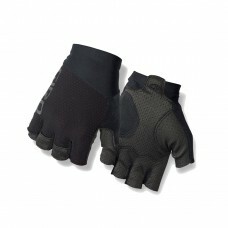 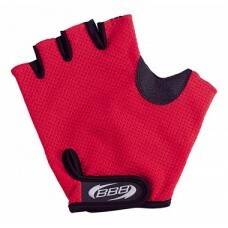 BBB CoolDown Glove - BlackThe ultimate hot weather summer glove.Maximum breathability and ventilatio..
BBB CoolDown Glove - BlueThe ultimate hot weather summer glove.Maximum breathability and ventilation..
BBB CoolDown Glove - RedThe ultimate hot weather summer glove.Maximum breathability and ventilation ..
BBB CoolDown II GlovesThe ultimate hot weather summer glove.Maximum breathability and ventilation du..
Street Savvy Style For The Wide-Open RideThe Hoxton™ combines the performance and exceptional fit of..
MORE THAN A BASIC GLOVEThe Jag truly stands out in a world of entry-level performance cycling gloves..
TOP VALUE AND PERFORMANCEThe Jag’ette truly stands out in a world of women’s entry-level performance.. 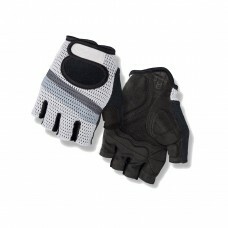 EXCEPTIONAL FIT AND PERFORMANCE FOR LONG HOURS IN THE SADDLEThe Monaco™ is the most full-featured gl..
RETRO STYLE WITH MODERN FIT AND COMFORTAt first glance, the Siv is a throwback to a time when gloves..
A CLASSIC STYLE, TAILORED FOR GREAT FIT, COMFORT AND VALUEThe Tessa™ is a gel-padded women’s glove t.. 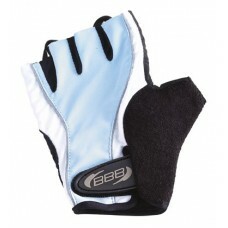 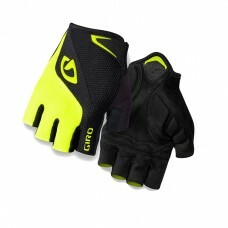 MAXIMUM BAR FEEL WITH LIGHTWEIGHT COMFORTThe Zero™ II is the latest version of our pro-level glove f.. 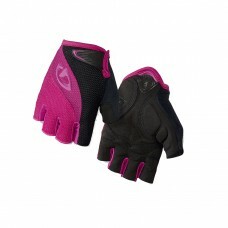 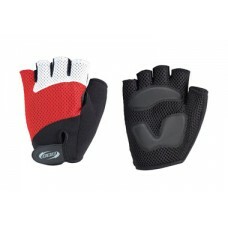 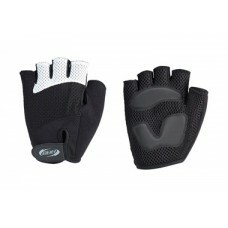 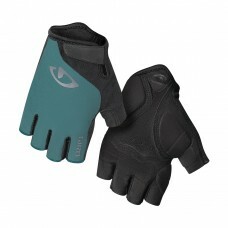 MAXIMUM BAR FEEL WITH LIGHTWEIGHT COMFORTThe Zero CS is the latest version of our pro-level glove fo..
BBB LadyZone Women's GlovesDesigned specifically to accommodate the size and shape of a woman's hand..